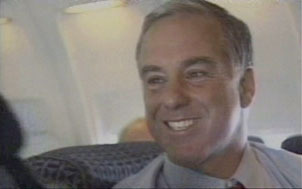 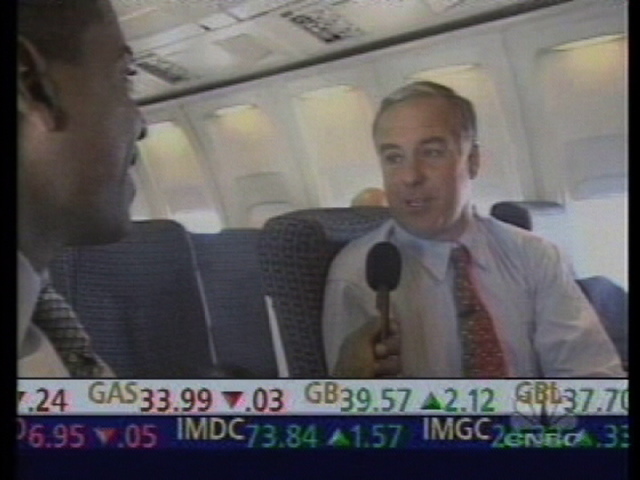 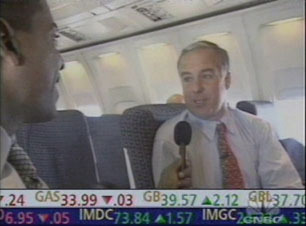 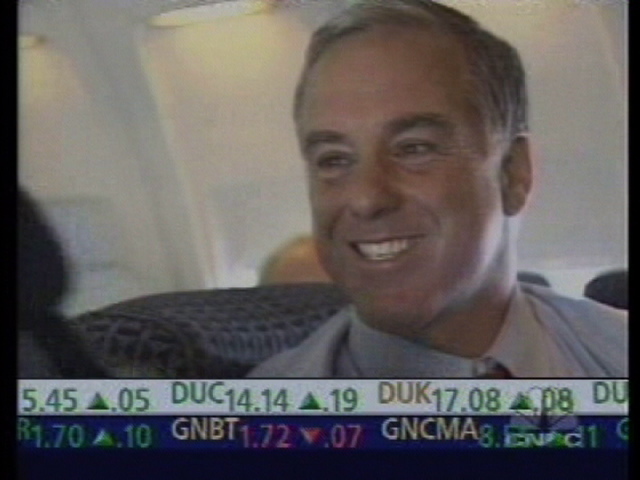 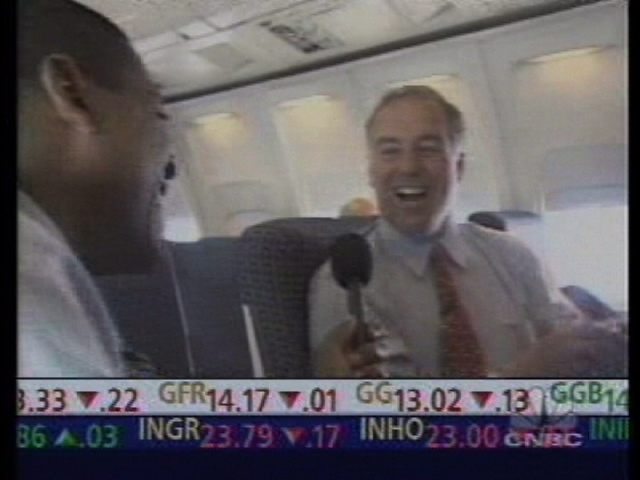 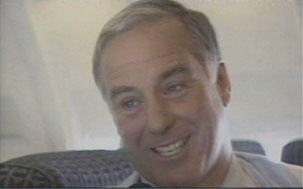 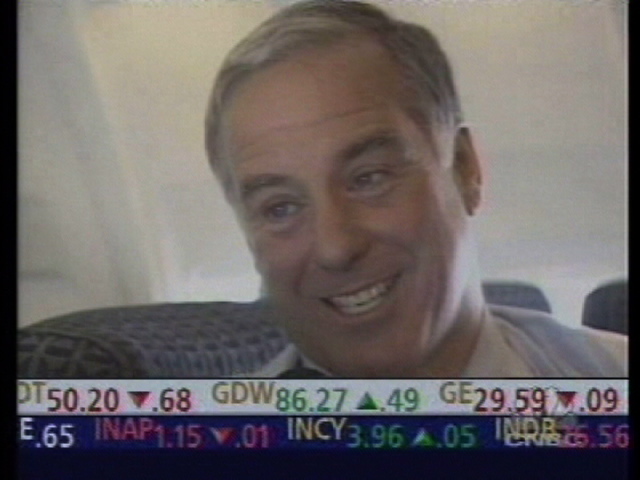 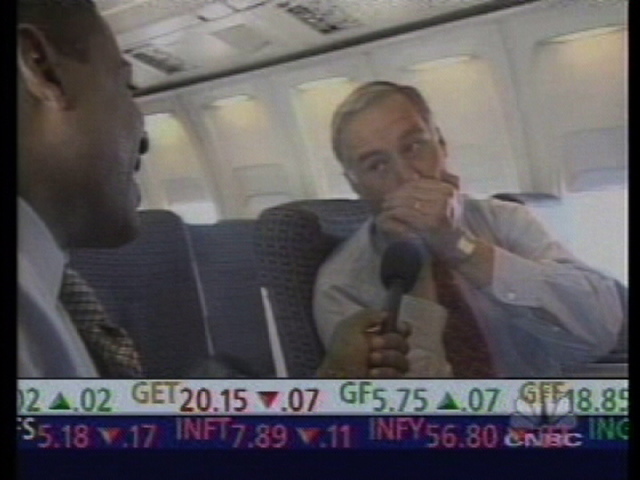 Here's a great informal interview with Howard Dean by Carlos Watson for CNBC's The Edge. 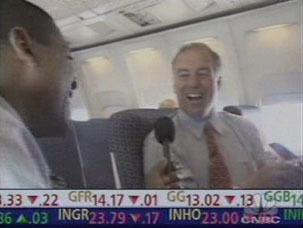 Howard talks about his policy, his son, you name it, and even plays some harmonica at the end. 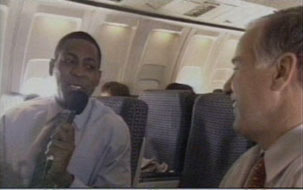 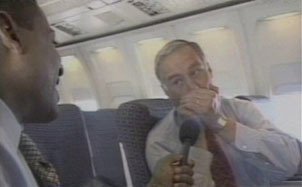 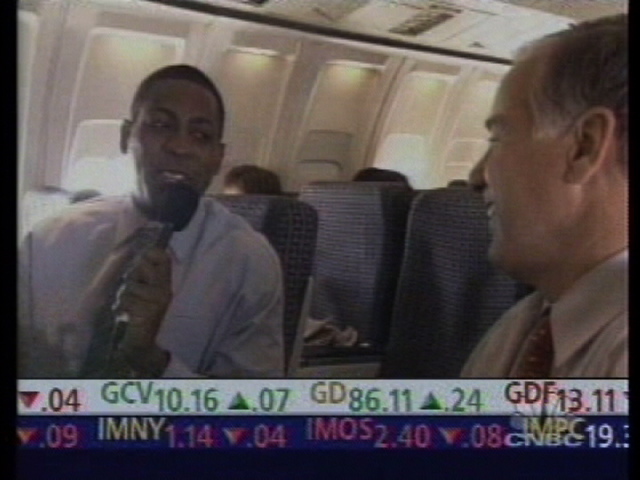 This interview took place on an airplane in between campaign stops. 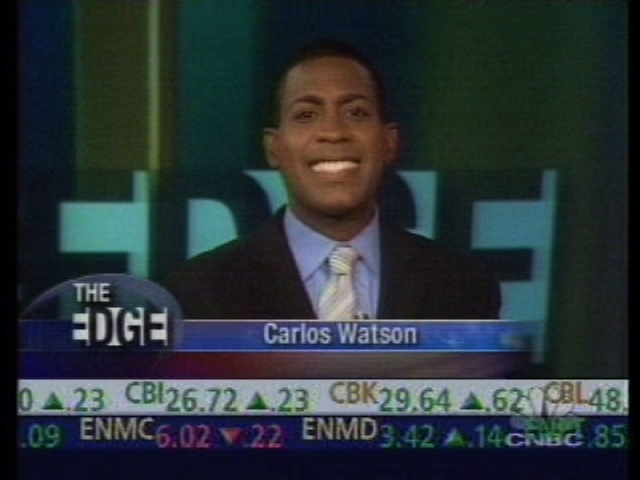 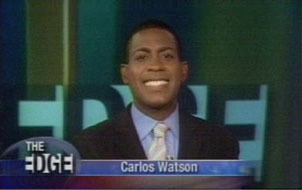 This program was aired on September 1, 2003.